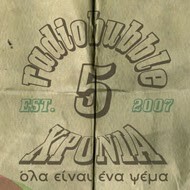 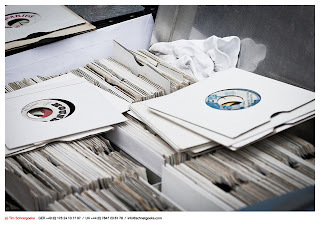 radiobubble - εκπομπές: !Sounds from my Attic(a): Vinyl digging at home TONIGHT 23:00-0:00! !Sounds from my Attic(a): Vinyl digging at home TONIGHT 23:00-0:00! 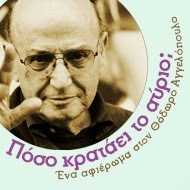 Αναρτήθηκε από Boulevard Soundsystem στις 10:09 μ.μ.